Can Cell Phone Apps Phase Out Classic CB Radio Communication? 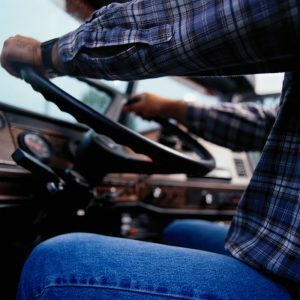 CB Radio is a staple of trucking life — but will cell phones phase them out? 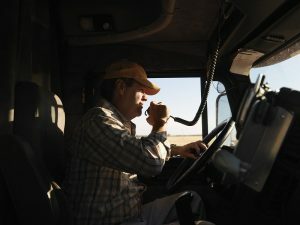 Posted in Trucking Industry | Comments Off on Can Cell Phone Apps Phase Out Classic CB Radio Communication? As summer is coming, here are last-minute tips to make that haul a little more fun! 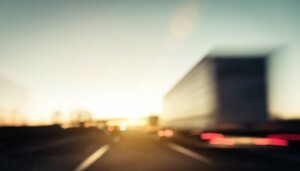 There are many ways to make your next route a fun summer road trip!